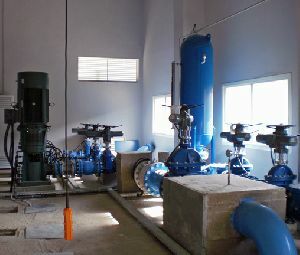 Rotork AWT and Q range electric valve actuators have been installed in a new clean water distribution network constructed for local villages in the Qattine Azar area of the hills of Beirut in the Lebanon. The project, encompassing two pumping stations and associated pipelines, has been carried out in its entirety for the local water municipality by Rotork’s agent in the country, Arison s.a.r.l. The successful completion of this significant improvement to the local infrastructure is expected to herald similar projects in the future.